Advanced WindowsCare Personal is already the most popular on CNET's Download.com. It helps even novice computer users maintain and optimize their PCs. July 17, 2007 – By giving away the software that enables even novice computer users maintain and optimize their PCs, upstart IObit plans to break into the lucrative computer software market now dominated by giants Microsoft and Symantec. "We're making PC maintenance simple," says Hugo Dong, President of IObit. "We want to be the most popular system utility in less than two years." 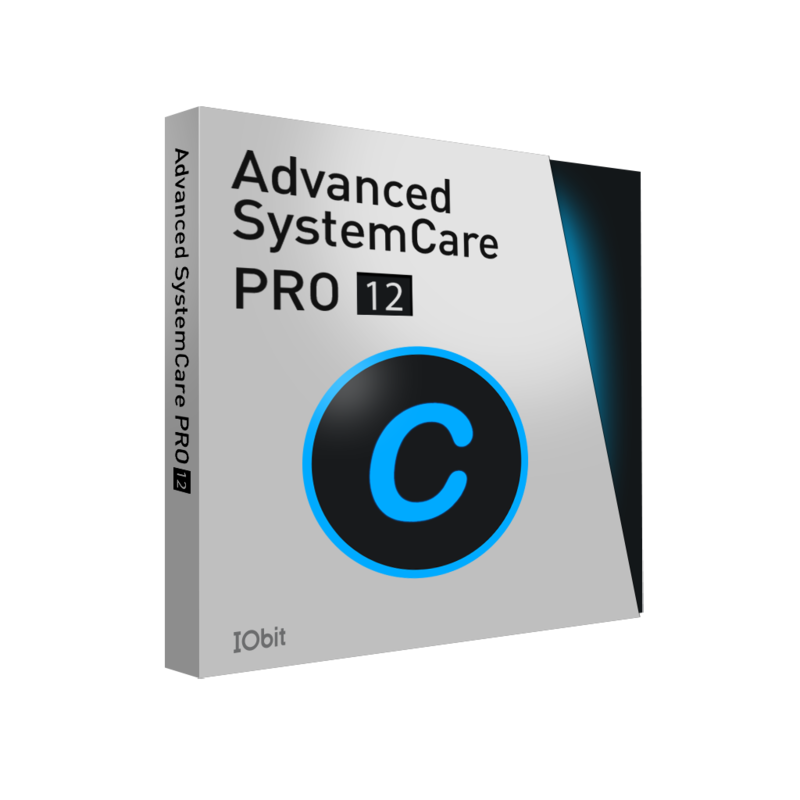 Advanced WindowsCare Personal is an all-in-one PC care utility that helps protect, repair, and optimize computers with just a single click. The company says the utility scans and finds problems that other utilities miss. The giveaway strategy to overtake rivals appears to be off to a good start. "It's the most popular system utility being downloaded on Download.com," says Dong. "And it's the top system utility download on CNET and in the top 30 of all downloads on that web site." Though computer technology has become increasingly complex, Dong says his company's goal is to make computer maintenance—and troubleshooting—as easy as possible. "Users no longer need to rush out and call a technician when their computer faces performance issues," says Dong. "IObit is now their first point of call in solving these issues quickly, easily and without charge."